Cleaning up the trailheads of Horse Gulch and Dalla Mountain Park is a goal of the Natural Lands Preservation Advisory Board for 2012 in Durango. 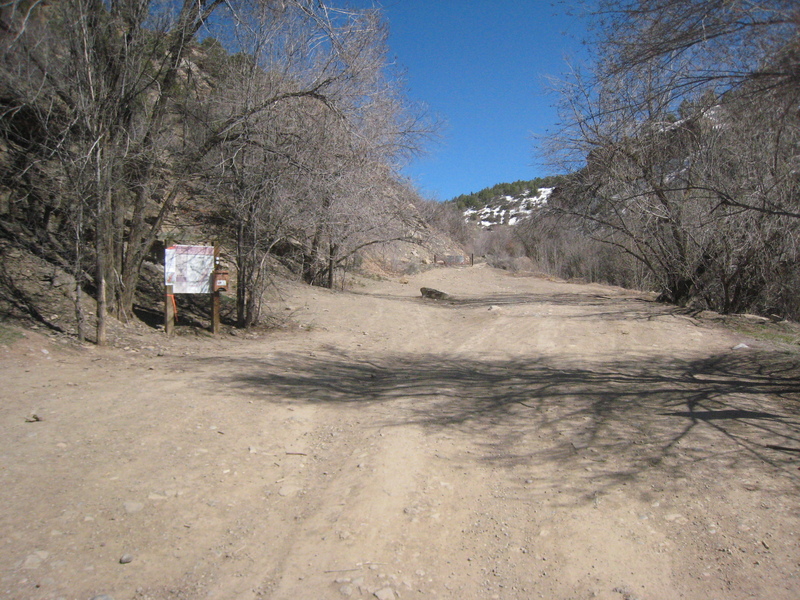 Horse Gulch trailhead is fairly primitive and undeveloped, yet functional. At their meeting on Monday, Durango’s Natural Lands, Trails and Sustainability Director Kevin Hall provided it as one of 15 goals for the board to undertake this year. Bathroom installation was not mentioned as a possible addition to the trailhead. 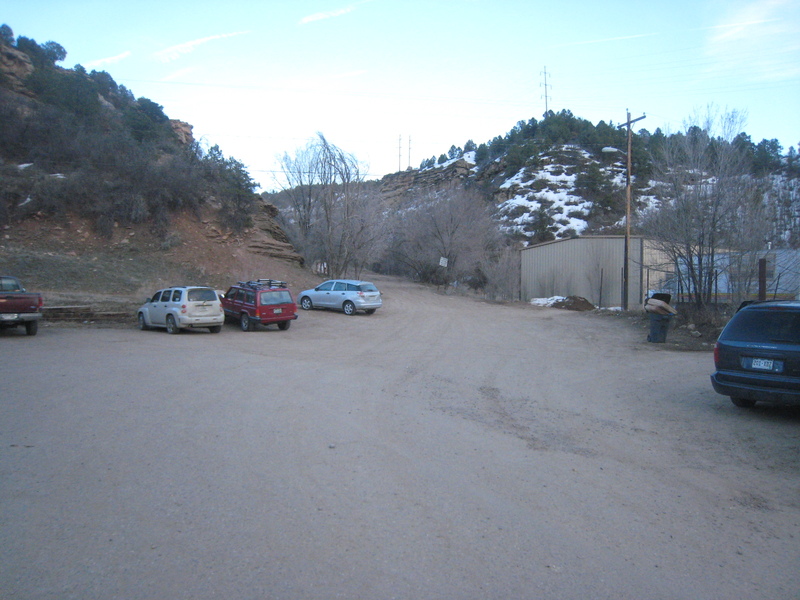 In other business at the meeting, though, was a copy of a proposal by the Lasso Tobacco Coalition of the San Juan Basin Health Department to prohibit smoking on city parks and open space lands. Read the story about the boards’ discontent with this proposal HERE. 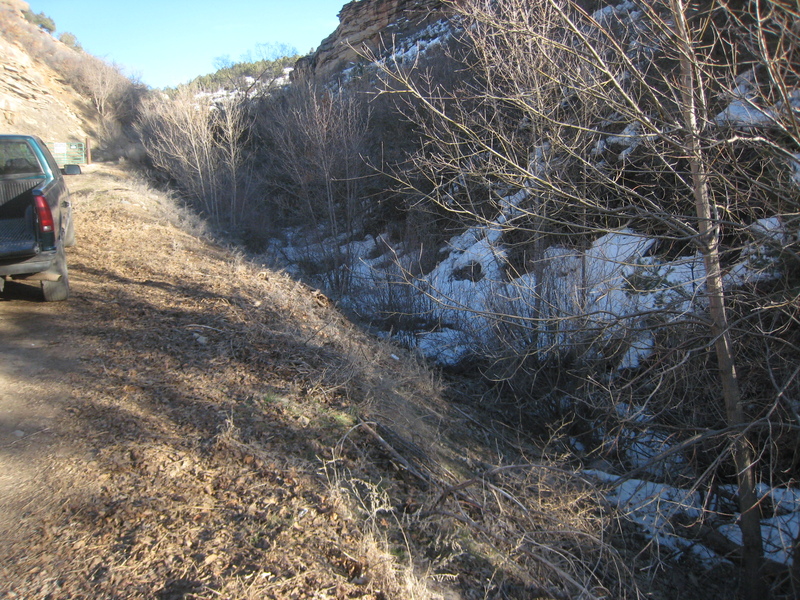 « Group’s ordinance would ban smoking in Horse Gulch, parks, etc.